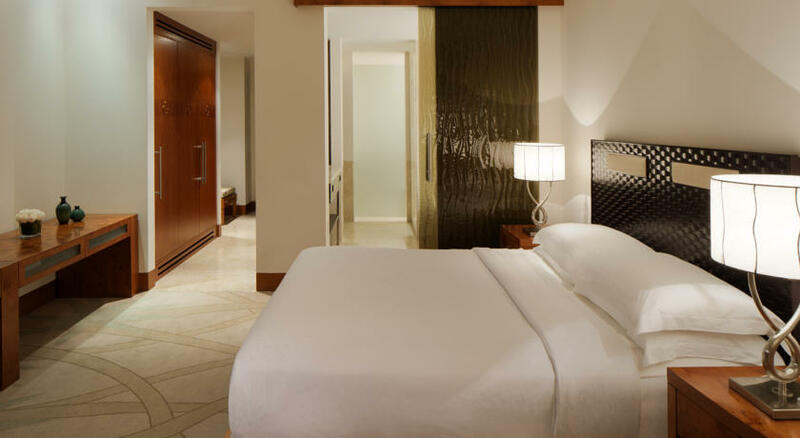 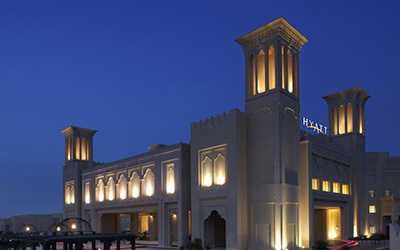 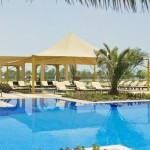 Celebrate unparalleled luxury in Qatar at Grand Hyatt Doha. 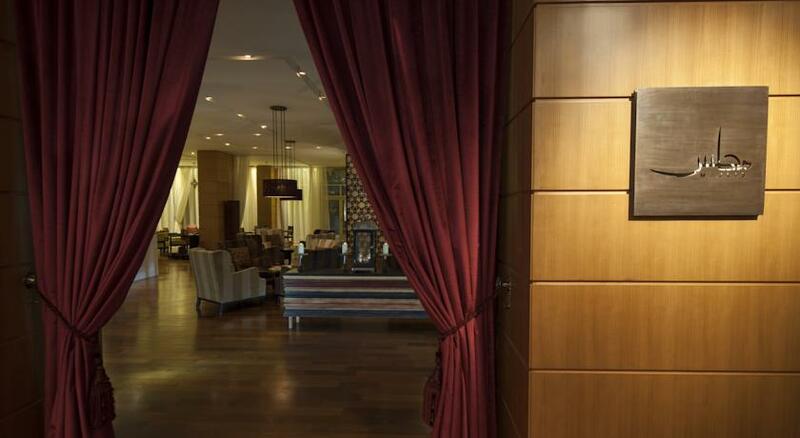 Our 5-Star hotel in Doha is within convenient reach of Hamad International Airport, and steps away from the city’s financial and commercial centre. 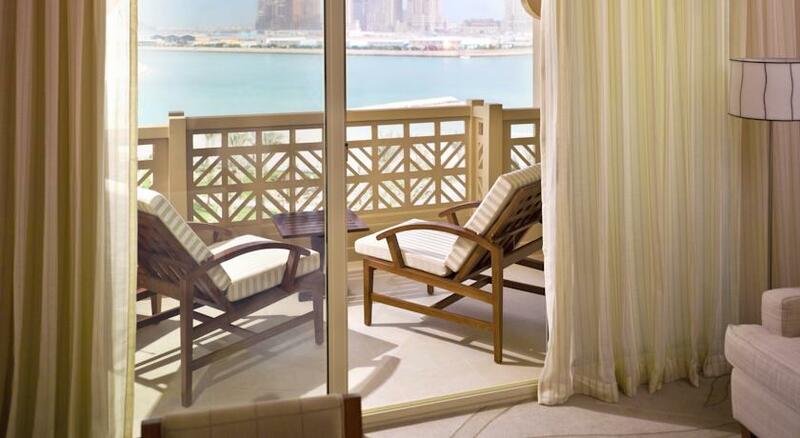 Being one of the most sought-after hotels in Doha and located on the shoreline of the new West Bay Lagoon district, Grand Hyatt Doha features balconies or terraces in most of its luxury suites & rooms showcasing breath-taking views of the Arabian Gulf. 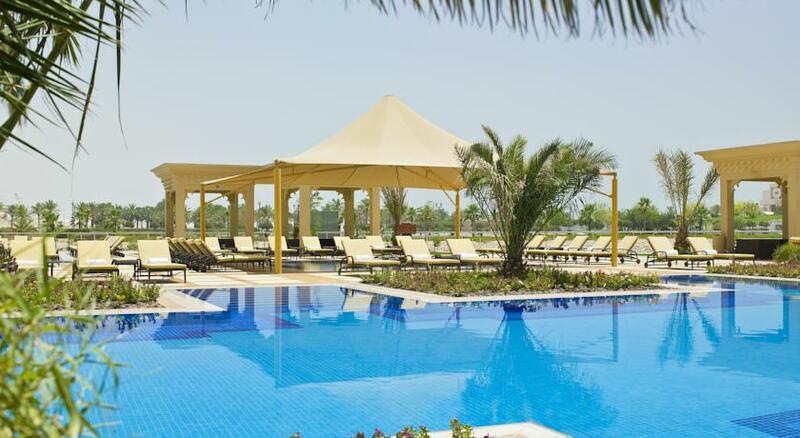 Our 5 star hotel offers extensive meeting and banquet facilities, a full-service business centre, the renowned Jaula Spa, a 400-metre private beach and indoor & outdoor pools. 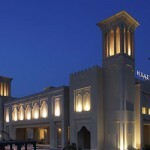 Guests enjoy a broad selection of international cuisine and local flavours at our gulf hotel’s innovative restaurants. 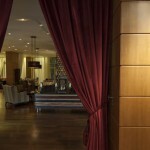 Contact us for more information, or reserve a table via our dedicated Grand Hyatt Doha Restaurants & Lounges website.